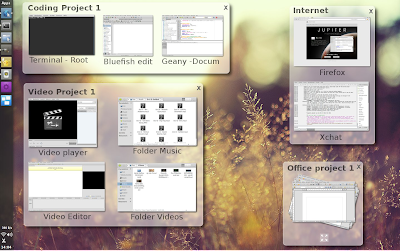 How About Firefox 4's Panorama Like Workspace Manager in Ubuntu Unity? This new mockup has been created by deviantart.com user BigRZA who was responsible for the awesome Tweak Center mockup as well which got rave reviews from our readers. 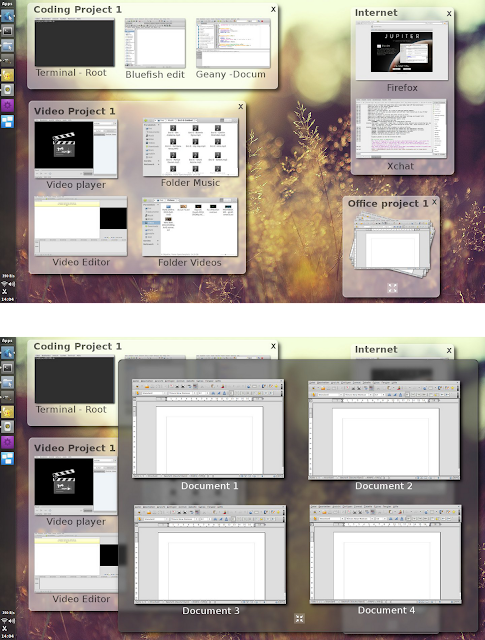 In this latest mockup, he intends to recreate Panorama feature of Firefox 4 as a new workspace manager for Linux/Ubuntu. Take a look. Read and comment on BigRZA's new mockup. What do you think? A very interesting approach to desktop interface IMO. Of course all these mockups are unofficial and not in any way going to be implemented, but still it's good to see ideas pouring in from the end users which gives us a glimpse of how much Linux users really care for their beloved desktop. Browse through our collection of various concepts and ideas.